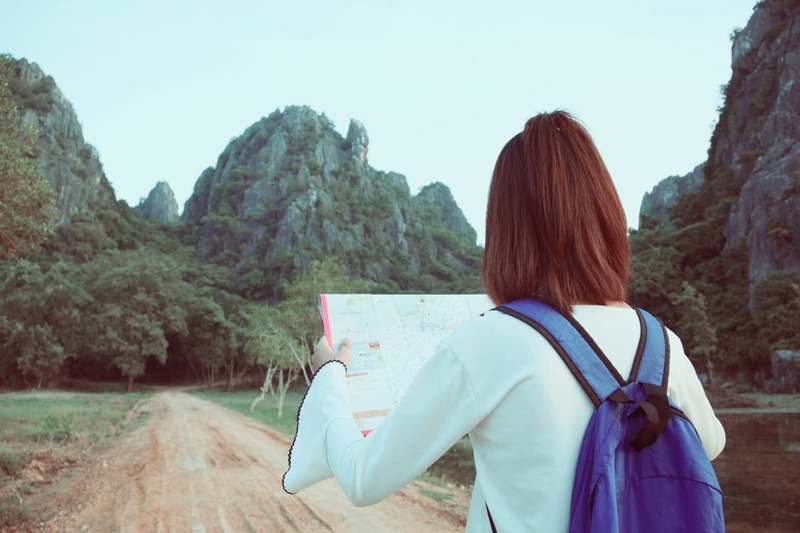 What do women like when traveling the river Danube? More and more women nowadays are fascinated by traveling the Danube from the source to the mouth. 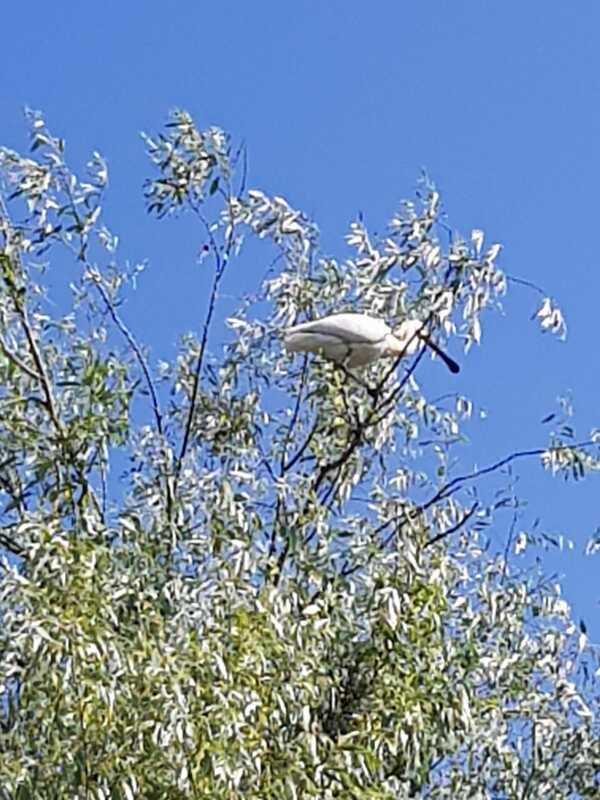 Andrea Steinberger, owner of the Café MANCINI in the small town of Innermanzing, south of Vienna, just came back from a boat trip to the Danube Delta, sharing her impressions with us. On 13th of July 2018, State Secretary of Baden-Württemberg Theresa Schopper and Deputy Mayor of Ulm Iris Mann opened the exhibition on DANUBE WOMEN STORIES, complemented by the stylish ambience of the Museum of Ulm and the pleasant setting of the International Danube Festival. Grand opening of our poster exhibition! DANUBE WOMEN STORIES – women personalities along the river Danube! 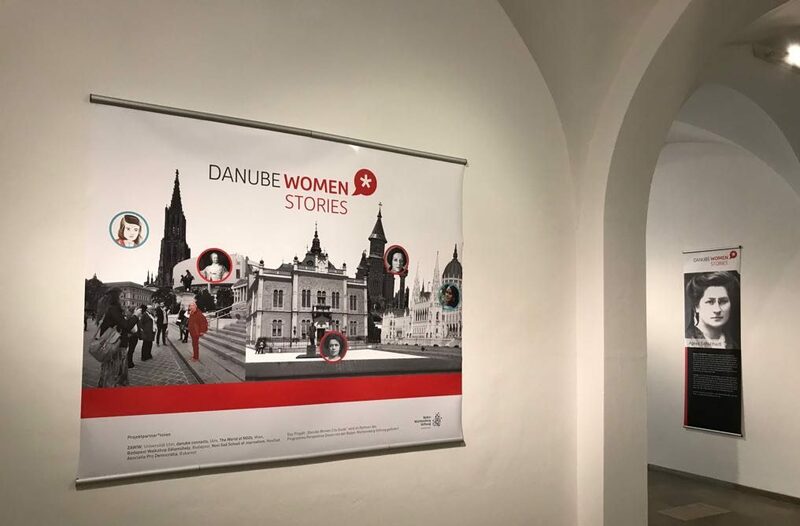 During the International Danube Festival the Museum of Ulm is presenting a selection of photos, drawings and texts from the project “Danube Women City Guide”. 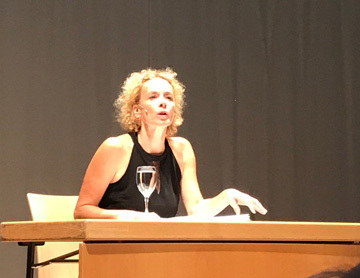 Actress Katja Riemann opened the literary programme of the Danube Festival 2018 with a reading from Stefan Zweig’s book “Memories of a European” . Stefan Zweig, the Jewish author from Vienna, committed suicide in 1942 out of desperation during his exile in Brazil. 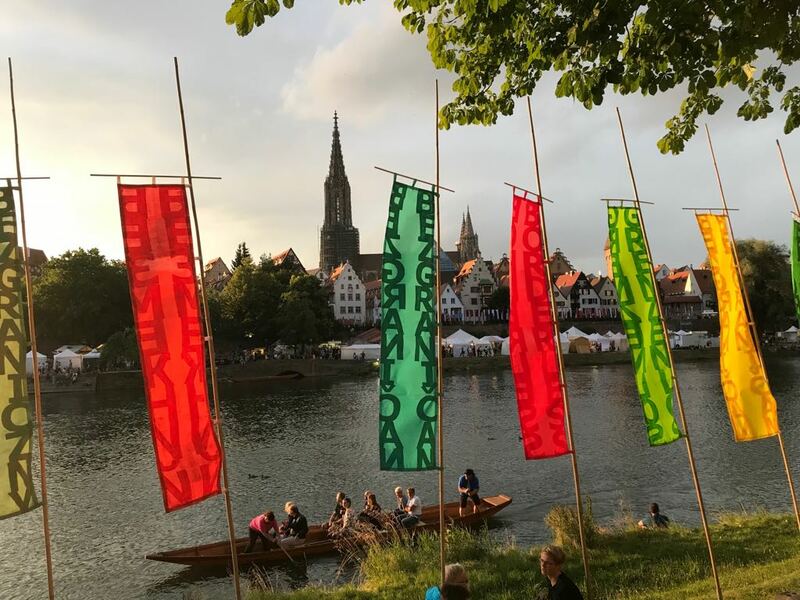 The International Danube Festival 2018 has begun. State Secretary from Baden-Württemberg Theresa Schopper opened the Festival together with other celebrity guest, accompanied by the Danube Festival fanfare, which was played by eight members of the Junge Bläserphilharmonie Ulm. From the middle of the river the prominence welcomed and greeted visitors from all the Danube countries. 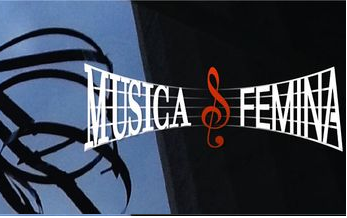 Where are all the women gone… the women composers? Until 2nd of September an exhibition in the Orangery of Schönbrunn Palace in Vienna will be dedicated to the work of famous composers – female composers.